Male cheerleaders on NFL sports teams are becoming a thing. 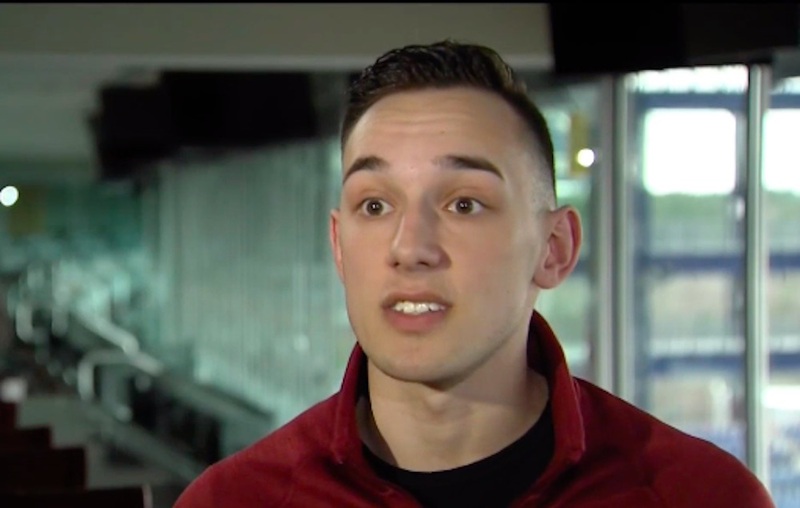 Inspired by Quinton Peron and Napolean Jinnies, the two L.A. Rams cheerleaders who made history last year by becoming the first men to perform on a pro-football cheer squad in decades, two other men, 23-year-old Driss Dallahi and 22-year-old Steven Sonntag, recently auditioned for the New England Patriots’ squad and were hired. 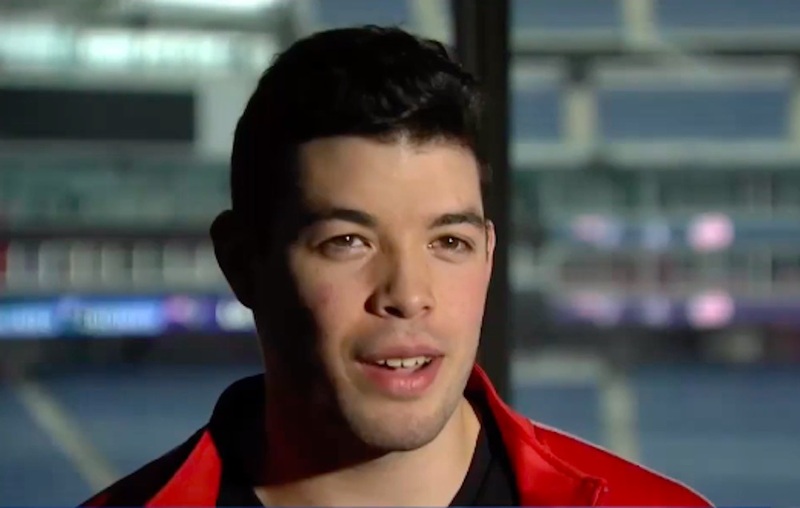 Dallahi and Sonntag, both of who are gay, felt inspired to try out for the Patriots after seeing Peron and Jinnies perform in the 2019 Super Bowl. According to multiple news outlets, the New England Patriots have apparently had male cheerleaders in the past. Lots of high schools also have male cheerleaders on their squads. In some cases, their muscularity can help hoist and throw lighter female cheerleaders to greater heights. Interestingly, the New Orleans Saints also have a male cheerleader: 25-year-old Jesse Hernandez. He tried out for the Saints after being inspired by Peron and Jinnies too. This suggests that the more male cheerleaders there are on-field, the more encouraged men will feel to become one. These talented performers have been met with hostility and homophobia from a small number of insecure fans and web commenters. I’d like both of them to cheer me on…..
Why is this an article on Queerty? Oh, because they’re cheerleaders, they must be gay. Stupid. Well, they actually are gay, soooooo……. In case you never received that particular memo, this site caters to GAY people..,. That’s awesome. I would love to be a cheerleader for Odell Beckham and Cam Newton to name a few.